Nice farm with 51.74 acres total. Property has a 1986, 924 sq. ft. mobile home. 2 ponds, a barn. 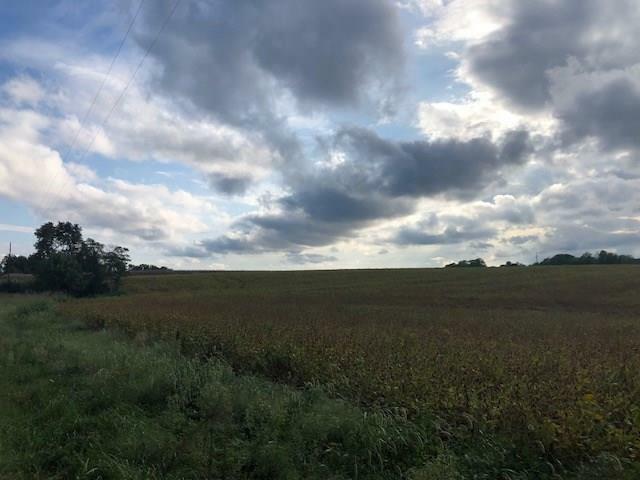 36.71 acres tillable, 10.71 acres woods, 4.46 acres pasture. Good spring on the property. Directions:231 to Truesdel Rd. turn left and go east about a mile to Island Pond Rd. Property is on the left.